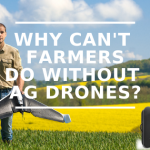 Still can’t find your perfect drone? 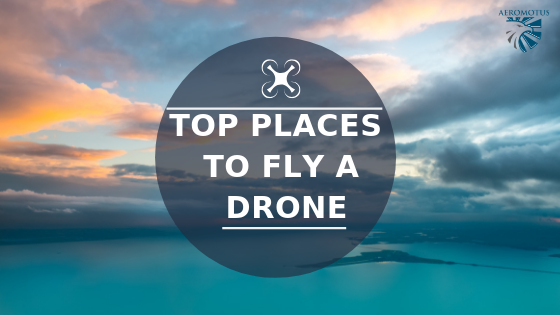 The one which can capture top-quality footage and, at the same time, doesn’t require professional piloting skills? 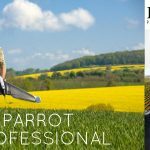 Parrot Pro 3D Modeling might be the best solution! 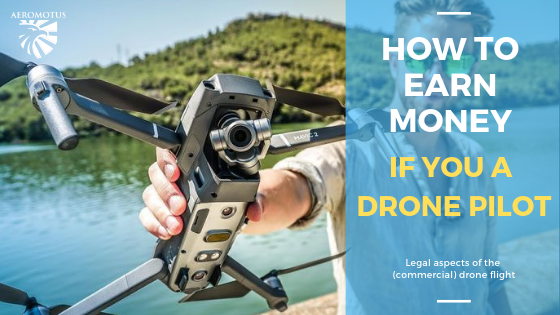 Let’s have a look at the key features of the device, main benefits and other information every pilot should know before buying. 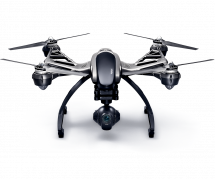 The Bebop Pro 3D modeling drone comes with a 14-megapixel flight camera, which guarantees a high image quality. 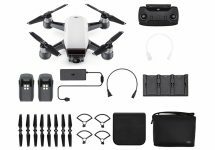 Mind that the drone can capture 1080p video and take 4096×3072 resolution still images. 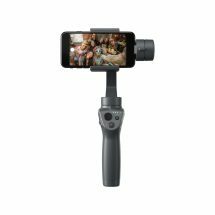 Its camera also comes with an electronic image stabilization system, which is based on a 3-axis motion sensor and a 180 fisheye lens. Therefore, high image quality is guaranteed. 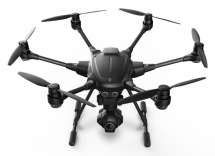 As compared to its predecessor, the aircraft has a lower camera angle for making direct shots at the ground and much bigger battery life. 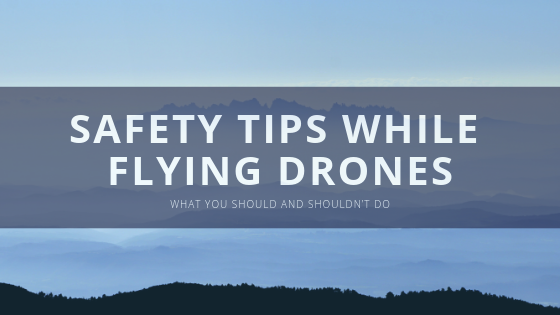 The drone can stay in the air for 25 minutes. There’s another benefit which pilots will get with this drone – a one-year subscription to Pix4Dmodel. 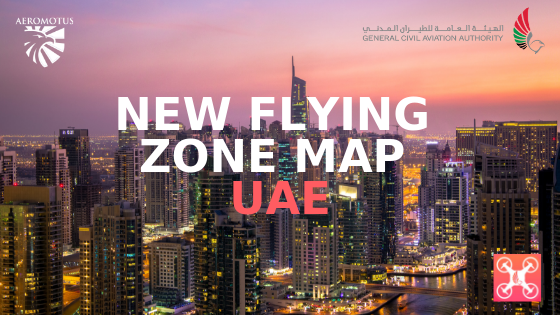 It is a 3D modeling program which you can use to process your aerial footage. 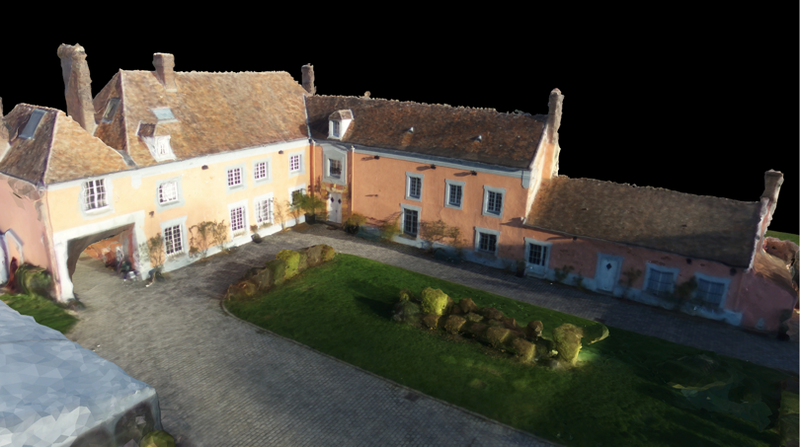 Thanks to a combination of both, a high-quality drone and a worthy modeling application, architects or real estate agents can use them in their everyday work. Simply put, one can easily use the tool to inspect damages of the surface or make a selling video of the property. Pilots can control a drone via iOs or Android mobile devices; they need to install the FreeFlight 3 app. If you need to make a high-resolution recording, you’ll have the 8 Gb of built-in memory. 14 Megapixel Camera with 3-axis Stabilization. 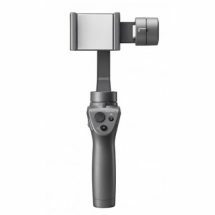 Thanks to a 3-axis electronic image stabilization system, the consumption of a mechanical gimbal is lower. Besides, users of the aircraft can also use the piloting software in order to change the camera angle. 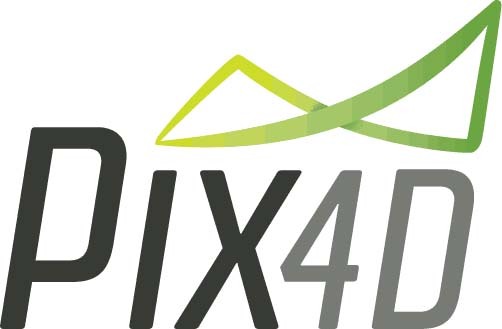 3D Modeling with Pix4D. Thanks to the software, one can easily choose from a number of missions, such as circular, grid, free flight mission, etc. Free Flight 3 App-Based Wifi Control. You can control the aircraft by an Android or iOS-based device. 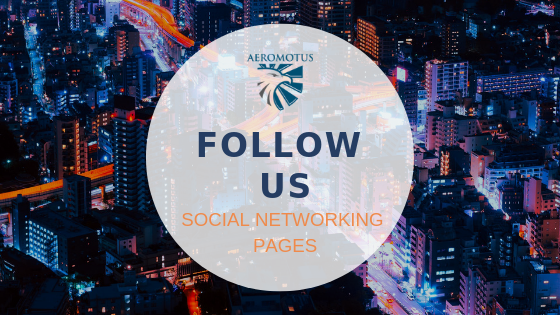 All you need to do is to create a connection between the drone and your mobile device. No other hardware or router is needed. The Aircraft is compatible with the Skycontroller System. 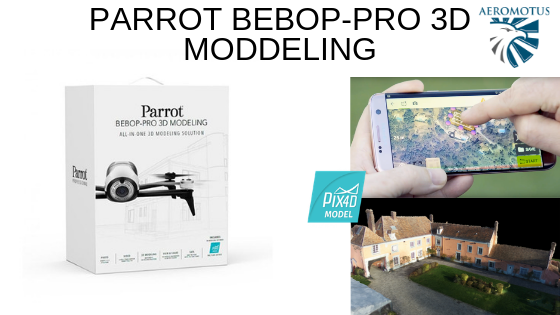 These are the key benefits of Parrot Bebop 3D modeling drone. All in all, it can be a reliable tool, which you can use either for making a home video or for professional purposes. You can measure the surface area, length or height of the building, etc. 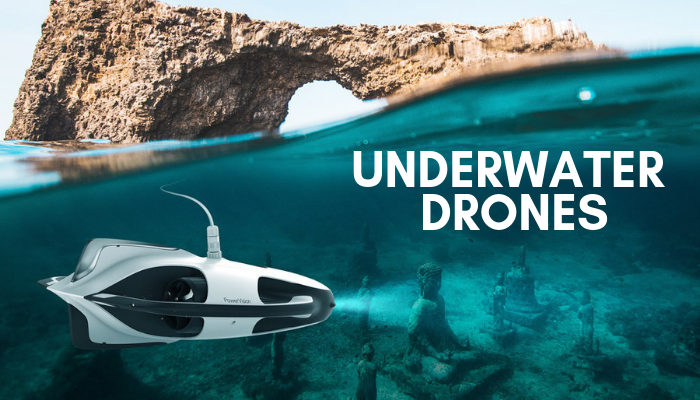 Due to 25 minutes of flight time, larger and more flexible propellers, and high-quality footage quality, this drone can meet the demands of any user. Simply put, it is a perfect all-in-one solution for those who deal with 3D modeling on an ongoing basis. If you are an expert in the area of architecture or real estate, it is a number-one tool for you. Thanks to its extensive set of features, you’ll be able to make realistic 3D models, images or videos for your clients.